Tricity region is known to be a hub for immigration consultants and IELTS coaching institutes. Every year number of people from the neighbouring areas come to Chandigarh, Mohali, Panchkula for joining IELTS classes in order to excel in the exam and qualify for studying or settling abroad. IELTS exam is very important for getting a foreign student visa. Thus, the demand of IELTS classes is increasing with every passing day in the tricity region and the nearby areas as well. That’s why students looking for the IELTS Classes Chandigarh , Mohali , Panchkula. 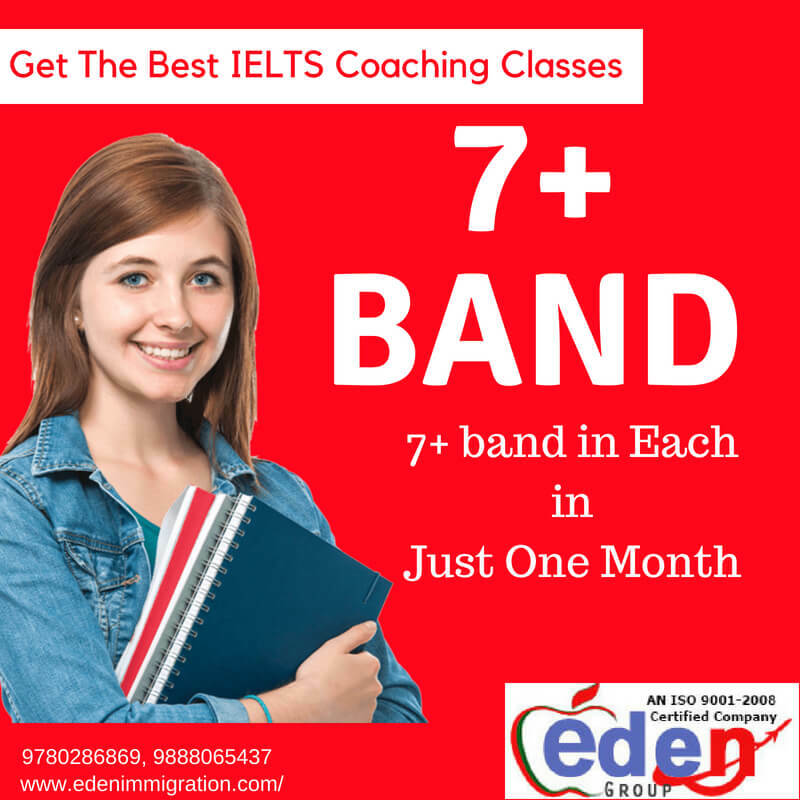 IELTS classes are managed in such a manner that the candidates get sufficient practice so that they can qualify for the exam and pass it with good bands. 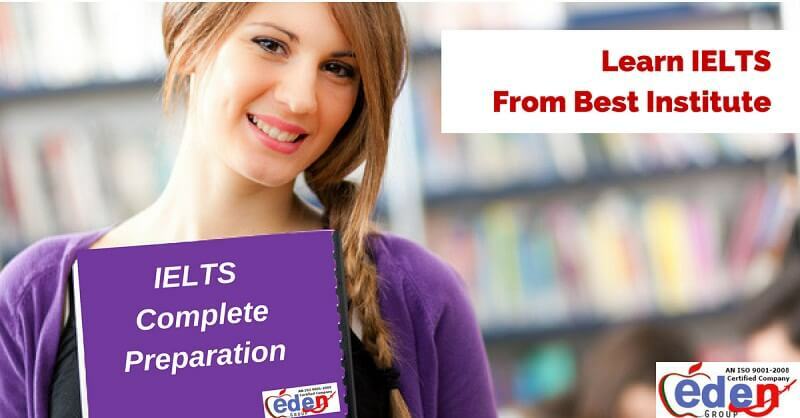 The first and foremost feature of getting an excellent performance in the IELTS exam is the study material. 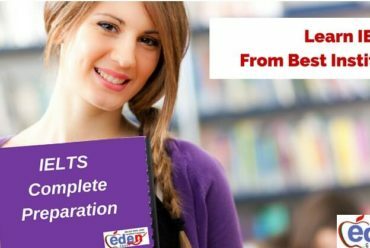 The study material provided by the IELTS classes’ faculty is made especially by the IELTS experts which helps the students to understand the basics and concepts of the course in an easy manner. Students never find the study material of the IELTS classes difficult as it is written in an easy and understandable manner. Each student is different in his own ways. The most important thing is that the student should be aware about his strength or weakness. If the student is not aware about it, the trainer should be able to provide an honest feedback to the student at all the steps. Trainers should be able to tell the students about their shortcomings and areas of improvement. Everything cannot be learnt or understood by attending regular classes. Some things are required to understand separately by some students. In IELTS classes of Chandigarh, special attention is laid on the students who need some extra time to understand the concepts of English. 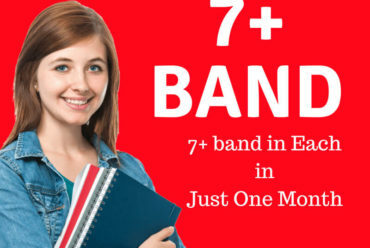 This gives the students an extra benefit to excel in the exam and score good bands. Mock tests are done to test the knowledge of the students. 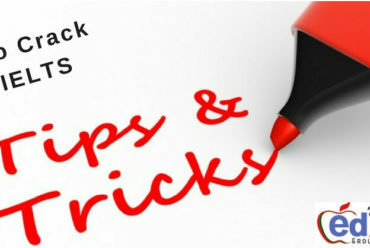 Mock tests are conducted by all the IELTS institute in Chandigarh. 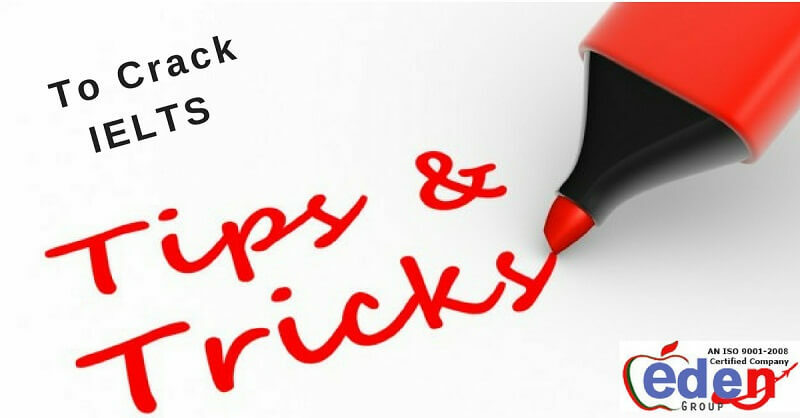 These mock tests helps the students in gaining high bands in their final examination. Practising sessions always help the students in every possible manner. Mock test is conducted for all the four modules of IELTS exam including Listening, Speaking, Reading, and Writing. Excelling in all four modules is very important for performing best in the final IELTS examination. 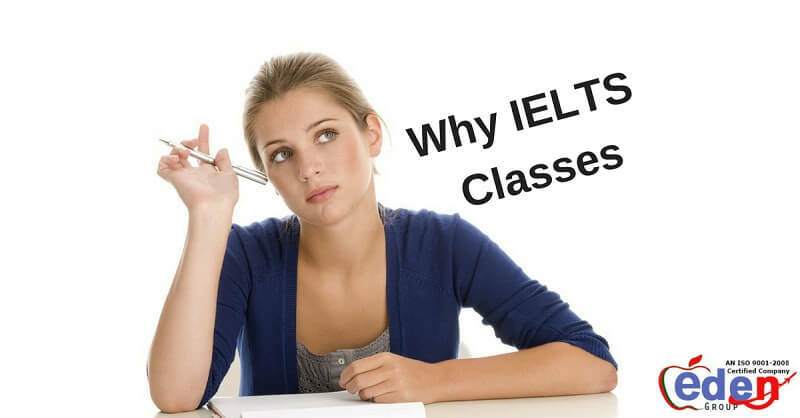 Why should you opt for IELTS classes ?